Today, I thought it would be really cool to give you a Christmas gift from my Asian tour. 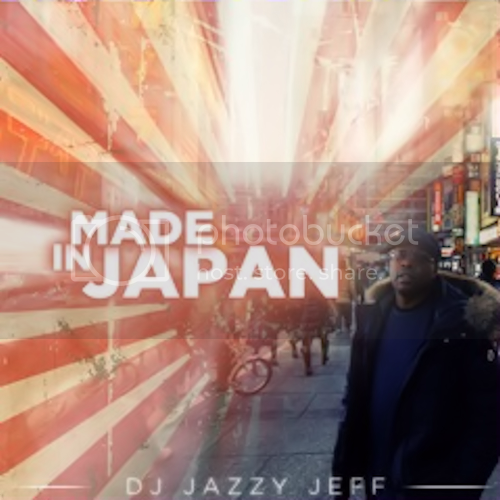 Since I wanted to take you guys to Asia with me, here’s a live recording from Fukuoka Japan — 'DJ Jazzy Jeff: Made In Japan'. 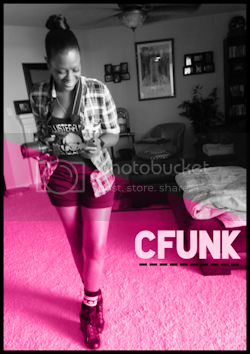 Be sure to download it today. Happy Holidays and Thank You for the Support!